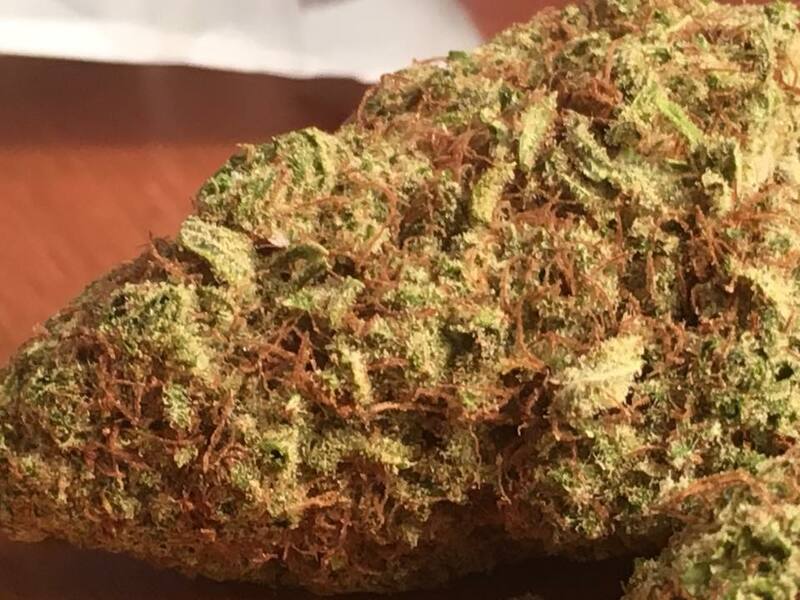 Today’s menu from DC TeaPad includes the AK-47 flowers I loved back in this review (pictured above) along with Mango, Sour Tangie, and Raspberry Kush. DC, DC TeaPad, Delivery, Flowers, Now Available, Recreational. Bookmark.